OMG Posters! 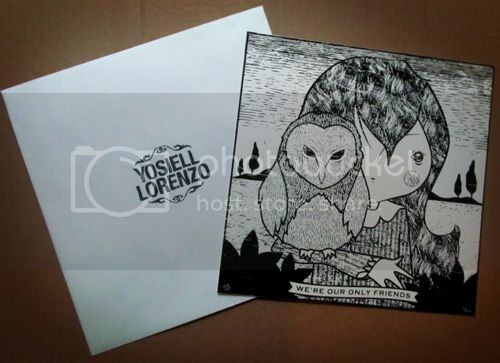 » Archive "We're Our Only Friends" Art Print by Yosiell Lorenzo (Onsale Info) - OMG Posters! I’m really liking the work of Yosiell Lorenzo, I think this is my favorite print he’s done yet. 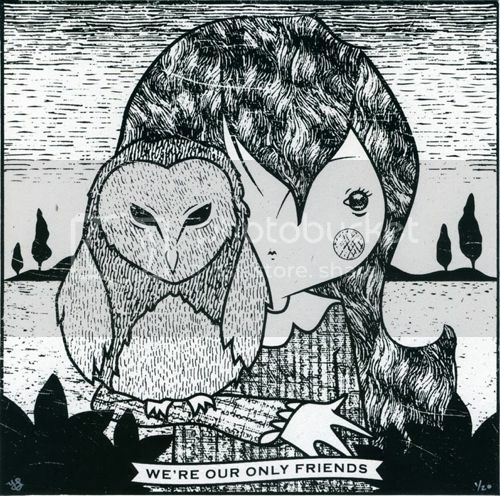 “We’re Our Only Friends” is an 8″ x 8″ screenprint, has an edition of 20, and will cost only $18 shipped in the USA. These go up for sale on Friday, January 27th at 11am Pacific Time. Visit his shop.